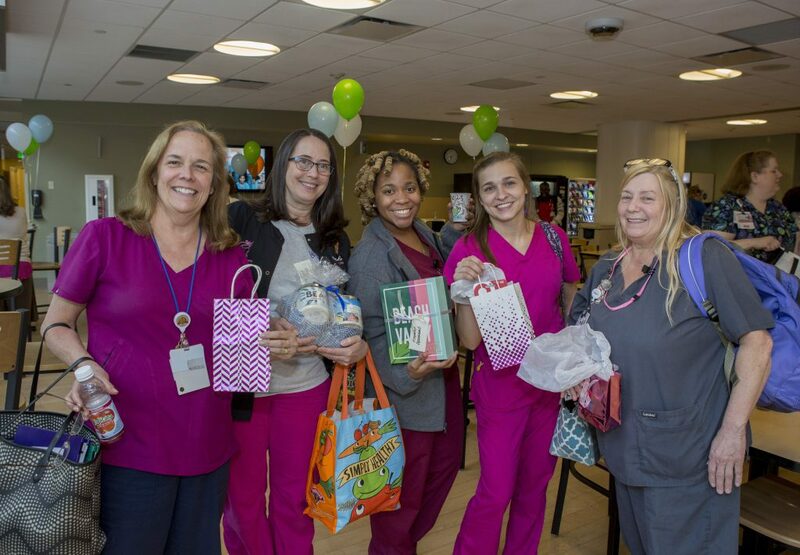 On Tuesday, May 8, St. Peter’s Hospital continued Nurses Week with a breakfast celebration for the night staff. Staff was invited to enjoy a hot breakfast buffet, the company of their co-workers, as well as raffle prizes. Thank you to all of our Nurses for all they do, every day! View the photo gallery on the St. Peter’s Health Partners Facebook Page!